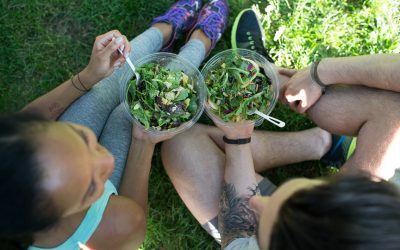 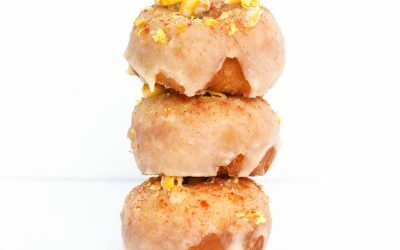 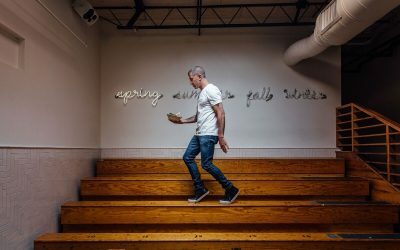 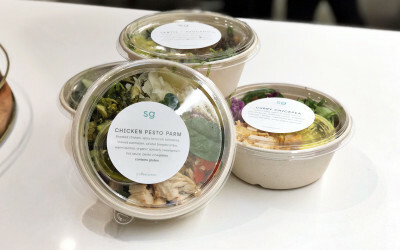 Attention, salad and donut fiends (hey, you can like ’em both): Sweetgreen is celebrating its 10th birthday and they want to give you a gift. 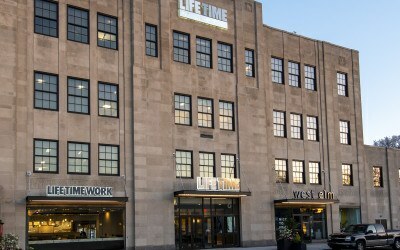 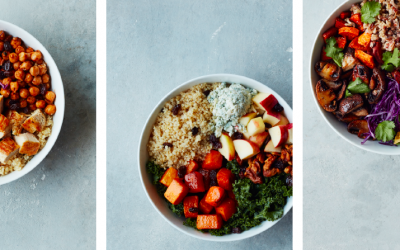 Let the Countdown to Sweetgreen’s New Center City Location Opening Begin! 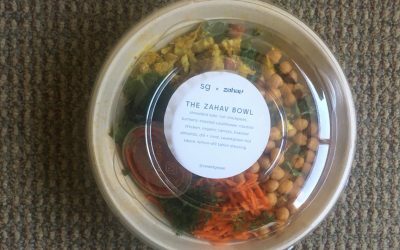 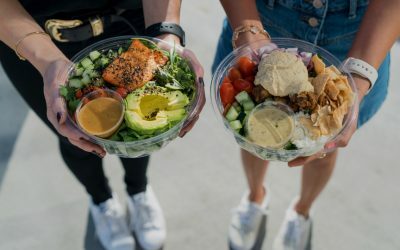 Is Sweetgreen’s Zahav Bowl Worth Trading Your Custom Salad Order in For?